Melanie Notkin is an entrepreneur, author, speaker, spokesperson, marketer, and the leading voice of the nearly 50 percent of American women who are childless. Notkin is the founder and creator of the popular Savvy Auntie(r) lifestyle branda celebration of modern, cosmopolitan aunthood. Notkin s book on the subject, Savvy Auntie: The Ultimate Guide for Cool Aunts, Great-Aunts, Godmothers, and All Women Who Love Kids, was a Wall Street Journal bestseller. 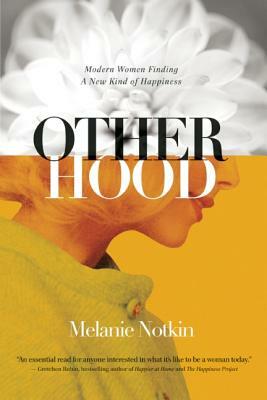 Notkin s writing has appeared in The New York Times and she is a contributor to the Huffington Post and PsychologyToday.com. She lives in New York City."